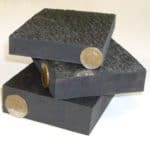 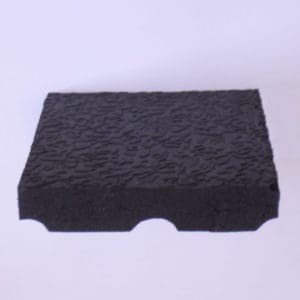 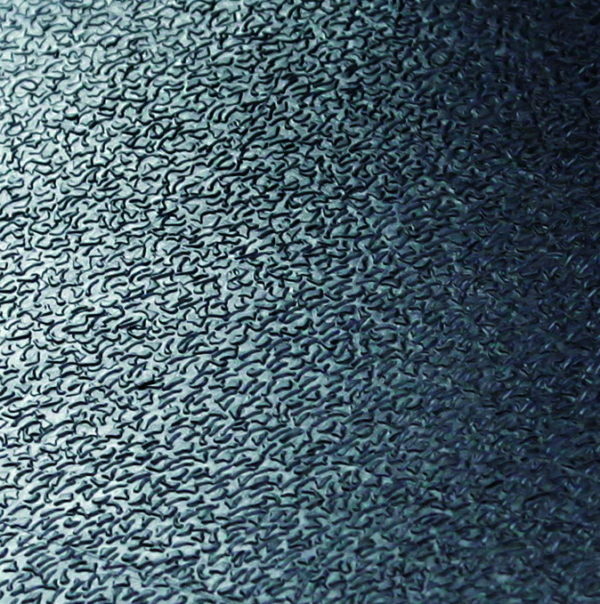 A dense 12mm thick rubber sheet, that is able to stand very hard wear. 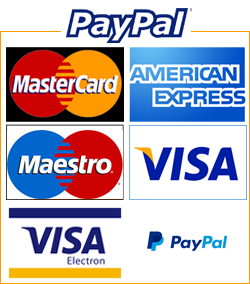 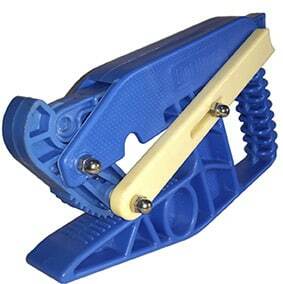 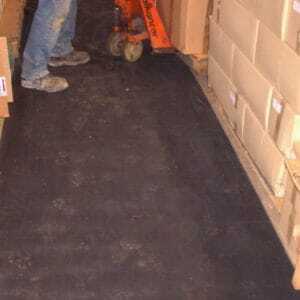 These non slip rubber sheets are very effective stable mats if it is intended to put a full bed on top. 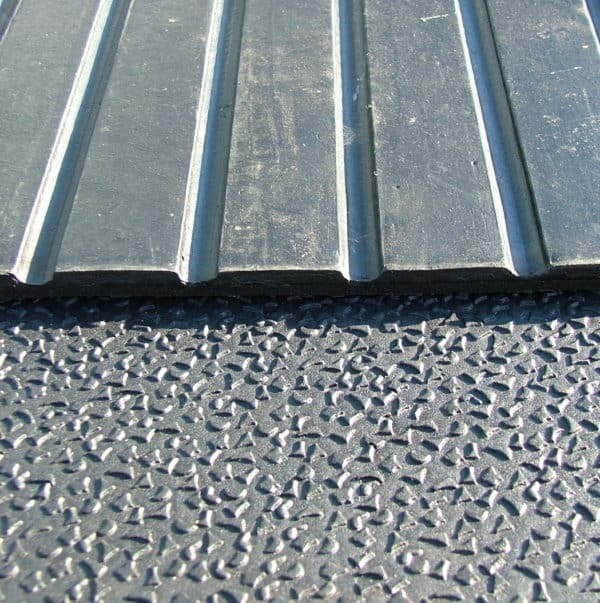 Each rubber sheet is 1.82m x 1.22m (6′ x 4′) and has a slip resistant amoebic top surface and broad grooves on the underside to ease under mat drainage. 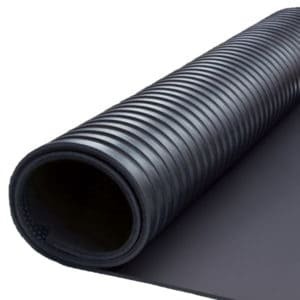 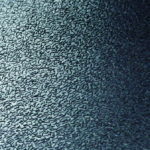 They are tough, general purpose rubber mats with high insulating properties and will sustain hard usage. 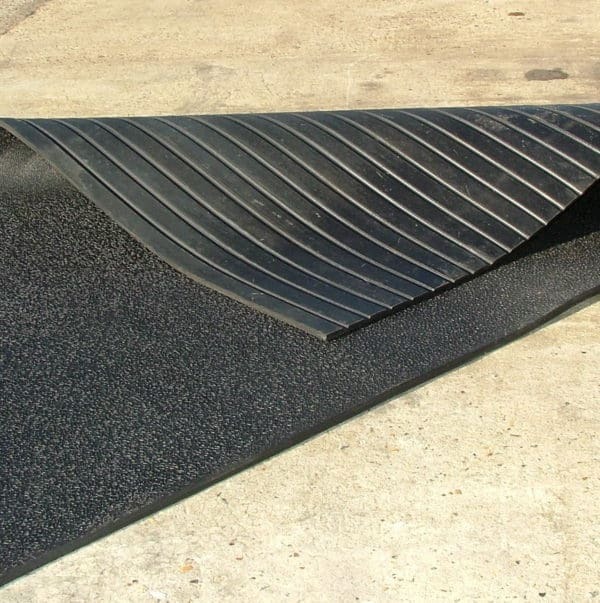 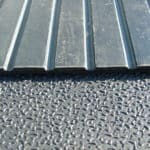 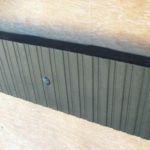 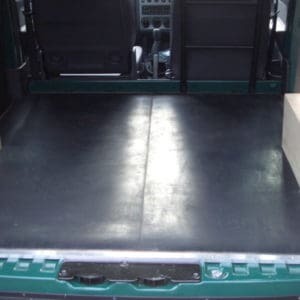 Their non slip surface make them ideal in corridors, tack rooms, horse box floors (secured with R8 screws), grooming areas, lorry and pick up floors; wood or concrete walkways.